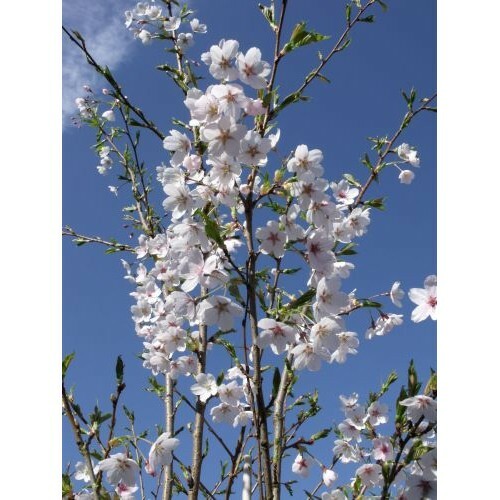 We have a Prunus suitable for every garden or patio - even a pot! Flowering in Spring, some have scented flowers or attractive bark, and many also have brightly-coloured Autumn leaves. They're not fussy about soil as long as it's not waterlogged, but flower best in a sunny spot. A wide range of sizes and prices available.